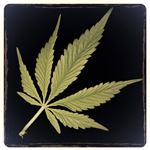 Sustainable Cannabis Certification Consulting (SCCC) works with growers and processors of marijuana and cannabis infused products to create GAP, HACCP and food safety programs. Delta Tetra Consulting is a specialized firm focused on the new Medical Cannabis space within Australia. 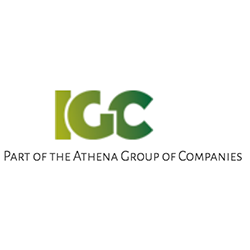 International Green Consulting (IGC Group), based out of Los Angeles, is part of the global conglomerate Athena, combining our cannabis experience with Athena’s Marketing, Legal, Accounting and Business Development expertise. 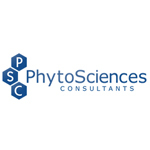 This allows us to offer you the industry’s best service to help your business grow.